That experimentation led to the creation of Osmocom-Analog, which implements a range of now long out of service analogue cellular networks as part of the wider Osmocom open-source mobile communications project. “When I started the project, I had one old B-Netz car phone in my attic. For ten years, or even more, I thought about making a base station for it. Finally, I decided to see if it is possible. I found a page on the Internet – www.oebl.de – that describes how the signalling worked on this network. 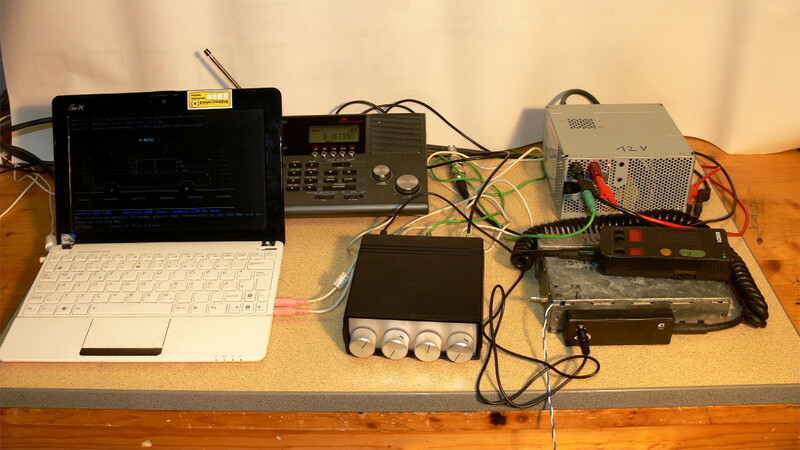 I started writing a hack to send a broadcast signal using a sound card and a radio transmitter. When I picked up the car phone it started transmitting. From that point I began to develop the Osmocom-Analog software. Eversberg picked the USB-connected LimeSDR, an open hardware design powered by a Lime Microsystems LMS7002M field-programmable radio frequency (FPRF) integrated circuit, to power his project. 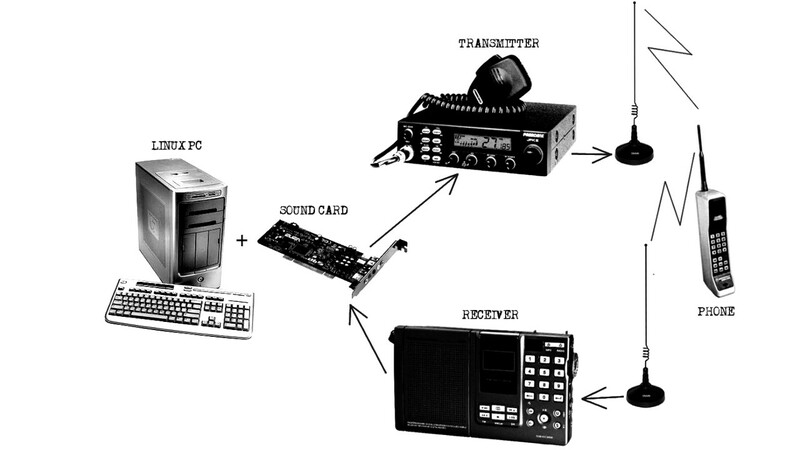 “Not many SDRs were able to transmit and receive simultaneously,” he explains of the reasons behind his choice of SDR. “If they could, they were expensive. LimeSDR was a cheap solution that covers all frequencies of all mobile networks.” Since its launch, the project has also expanded to support the smaller and lower-cost LimeSDR Mini to drive down the cost of running a base station still further. The SDR-based implementation of Osmocom-Analog is built around SoapySDR and Lime Microsystems’ open-source Lime Suite package. While running, the software can display useful information to the user including a spectrum frequency graph and an IQ view in data and vector modes – all rendered in multi-colour ASCII art at the user’s terminal. When making a call using a headset connected to the host PC, other modes display the audio waveform or the frame quality; calls can also be made from handset to handset using the Osmocom-Analog system as a pure base station. More information on the project can be found on the official website or the Osmocom project page, while the source code – made available under the GNU General Public Licence Version 3 – can be found on the Osmocom git repository. Article main image © Rama (via Wikimedia-Commons), used under the Creative Commons CC-BY-SA-3.0 fr licence.